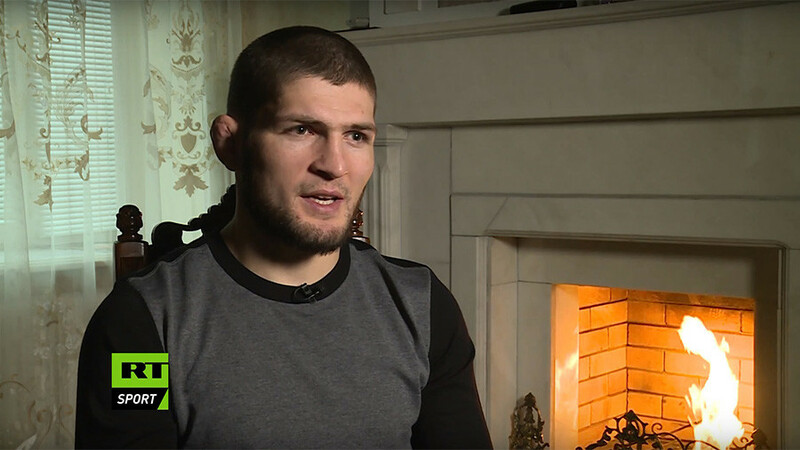 MMA veteran Artem Lobov believes that the result of the UFC lightweight championship bout between American Tony Ferguson and Russian Khabib Nurmagomedov won’t affect the promoter's plans to host its first-ever event in Russia. 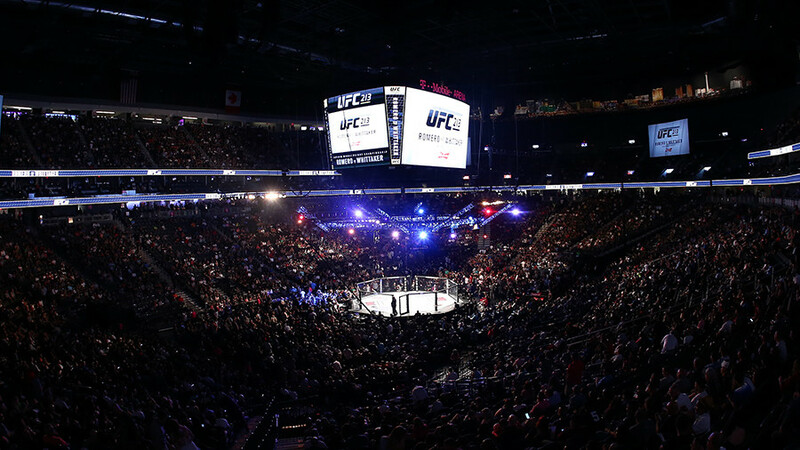 As soon as news emerged of the UFC’s plans to host its first event on Russian soil, MMA fans and the media started speculating on who would headline the potential card in Moscow. 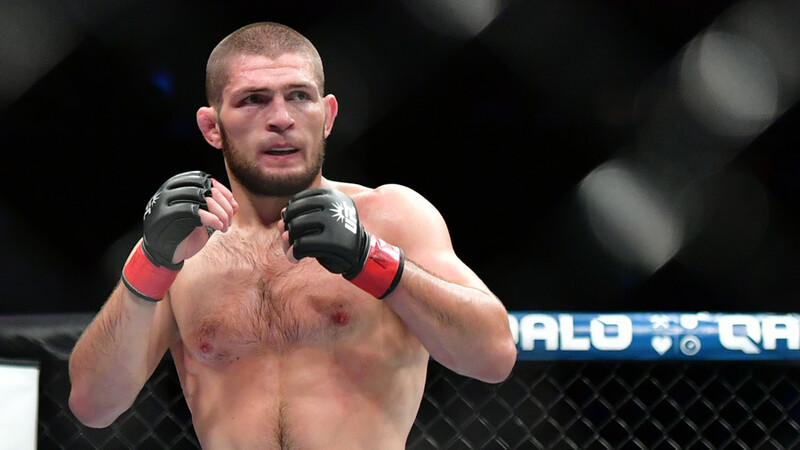 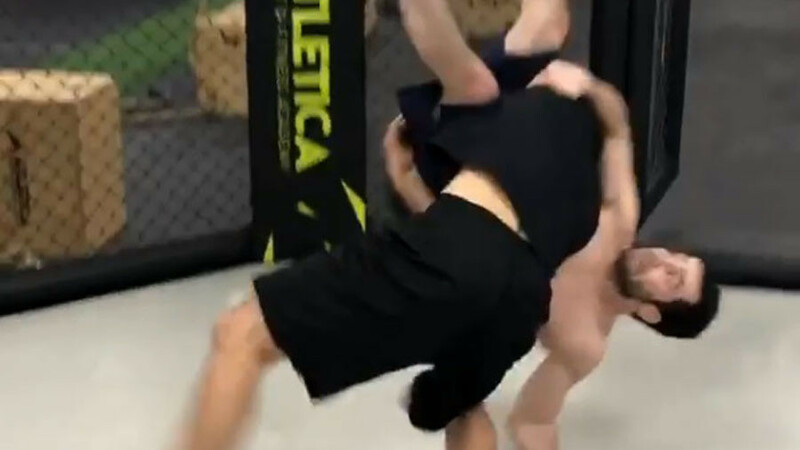 One of the most obvious options seemed to be Russia’s biggest UFC star, the undefeated Nurmagomedov, who is fighting for the lightweight championship belt against Ferguson at the beginning of April on the UFC 223 card in Brooklyn, New York. 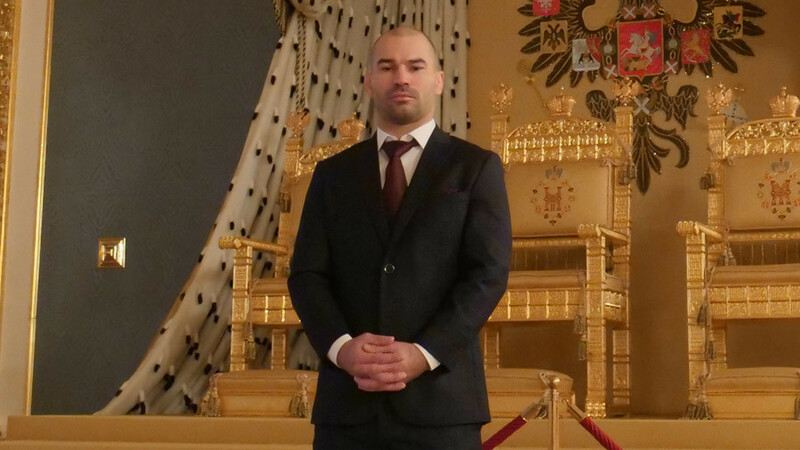 Lobov, meanwhile, says that the event should happen regardless of the Nurmagomedov-Ferguson outcome. 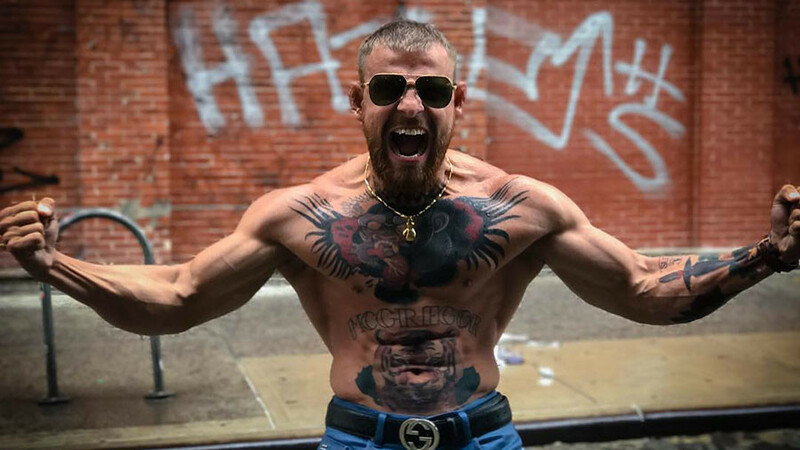 “I think UFC are going there (to Russia) regardless of what happens between Tony and Khabib, you know,” the 31-year-old Dublin resident told RT Sport. 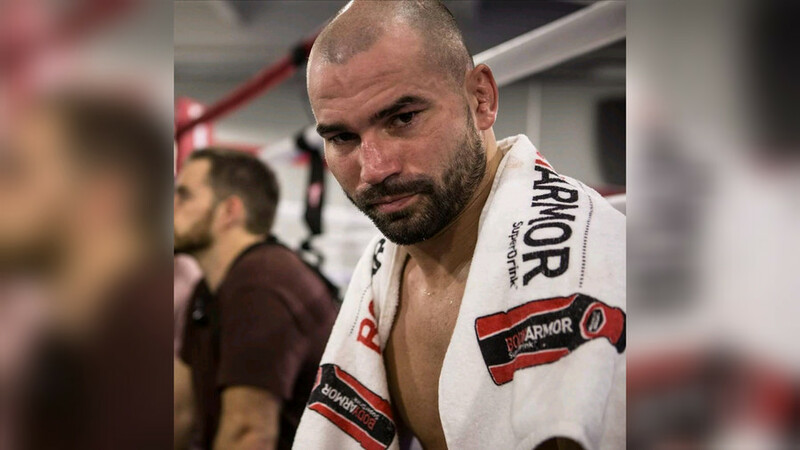 The pair are set to fight on April 7 in Brooklyn’s Barclays Center, on a card that is expected to see a number of Russian fighters, including Lobov, who will face American Alex Caceres.